Last March, our colleague and friend Bertrand Carré passed away. Beyond his scientific legacy, his action had a major impact on the structuring of the ultrafast-dynamics community in the Paris-Saclay area. An outstanding scientist, elected member of the academic council of the University Paris-Saclay, Bertrand Carré has contributed, tirelessly, with constant benevolence and an acute sense of the collective to the scientific life of the community, participating in particular in multiple councils (PHOM department, EDOM doctoral school), scientific advisory boards (Sun synchrotron), steering committees (RTRA Triangle of Physics, PALM Laboratory of Excellence), and national and international recruitment committees. 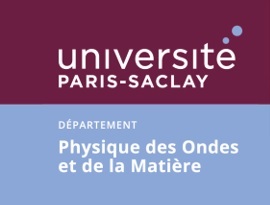 Since 2011, he has devoted all his energy to structuring, at the level of the University Paris-Saclay, the large scientific community around the dynamics of ultra-fast processes. He was the architect and then the coordinator of the ATTOLAB "excellence equipment". 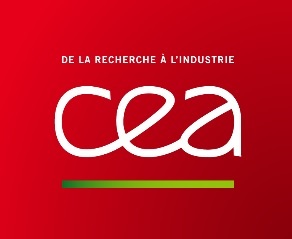 Inaugurated in February 2017, this set of three experimental platforms, which brings together 9 laboratories, places French research in the field of ultra-fast dynamics at the highest international level. The Symposium, to be held on December the 12th 2018, will reviewing the extent of Bertrand's scientific contribution and action. The program will consist of guest lectures by colleagues and collaborators.